Wayne Stuppel, L.Ac. has been a licensed Acupuncturist since 1998. Wayne completed his Masters Degree in Traditional Chinese Medicine from Emperor’s College of Oriental Medicine. Wayne specializes in pain management, Orthopedic disorders and the treatment of infertility. His Acupuncture style suits patients of all ages, treating young children to the elderly. For over ten years he has assisted countless patients with their IVF treatment during the transfer phase. 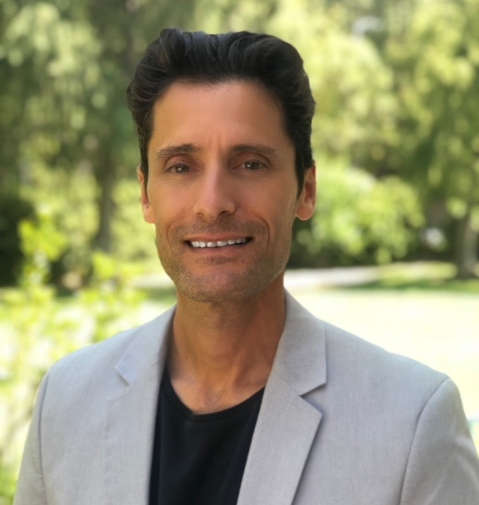 He travels to numerous Fertility centers around Los Angeles to deliver the calming and positive effects of Acupuncture immediately before and after the transfer. Wayne is an avid soccer player who you will find on various fields throughout the city when he is not in the clinic. He has shared his passion for the game with his kids who are also big supporters, whether playing themselves or rooting on their favorite team throughout the season.